A 9-1-1 hang-up call set police in Banning, California, on alert on the night of December 28, 2018. 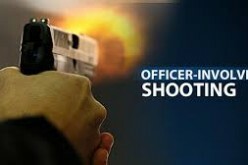 When the officers arrived at the site, they found two adult males who appeared to be suffering from bullet wounds. Paramedics transported both victims to hospital, where one of them, later identified as Alex Ryan Marcotte, aged 18 and of Banning, a city in Riverside County, succumbed to his injuries. Marcotte’s obituary described him as a tribal member of the Morongo Band of Mission Indians and a recent graduate of Banning High School. The second victim, identified by a local news source as Dylan Artea, aged 19 and a cousin of Marcotte, was listed by police as in stable condition, though the local news source said that Artea thenceforth was paralyzed from the waist down. The perpetrator had already fled the scene of the crime — the 300 block of East Ramsey Street in Banning — by the time that the police arrived. 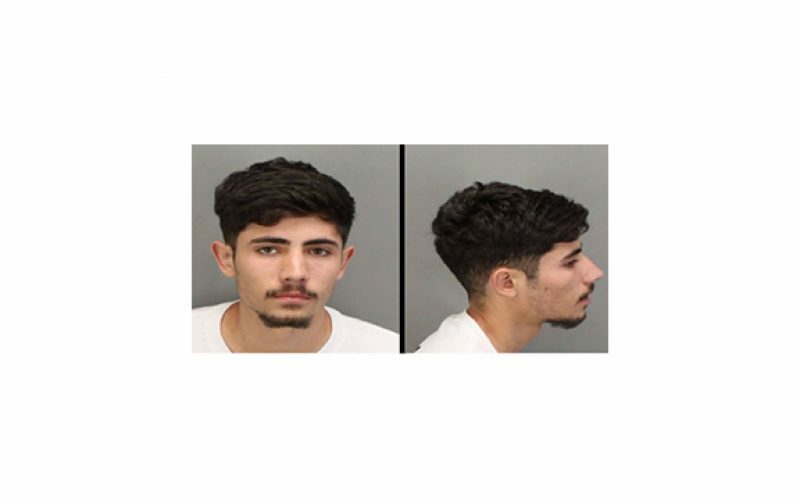 He remained unidentified until January 2, 2019, when the Banning Police Department released a statement naming Brody Baca, aged 18 and also of Banning, as the suspect. 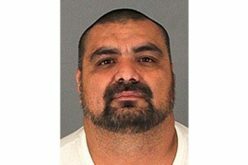 Banning Police Department detectives, in calling on the public to help in locating the shooter, stated that, if Baca were seen, authorities should be contacted immediately and Baca not approached, as authorities considered Baca to be “armed and dangerous.” As of this writing on January 17, 2019, Baca, who measured 6’2” and weighed about 150 lbs, remained at large. In the statement calling for continued public assistance, the police department said that Baca had relatives in surrounding cities and state — in San Bernardino and in Hemet, California; and in Arizona, along with in Banning. The Banning Police Department requested that possible leads or further information to be called in to the detective bureau at 951-922-3170. 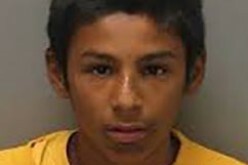 Read more crime news from Riverside County.